I wanted to hire a cleaning agency for my apartment in Battersea. I requested my friend for a recommendation, and she suggested Eva Cleaners. I called the company's office and asked that their cleaning team attends to my cleaning in SW11. The team arrived on time, and in some hours my house was sparkling clean. Highly recommend. Was a pleasure to use Eva Cleaners and will be using again in the future! This cleaning service is simply perfect for those in Battersea you would be silly to look elsewhere! I’m reluctant to recommend Maddison lest everyone request her making it more difficult for me to schedule. But I have to sing her praises! Tatianna did a great job with our move-in service. I was impressed with how thorough she was. Made the processes easier. In order to look the room lavish, carpeting floor is a wonderful choice. Many people know very well that carpet cleaning is not an easy task. 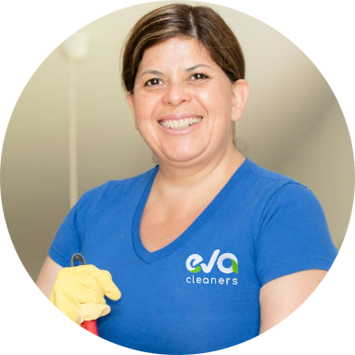 For this, you can choose the remarkable services of Eva Cleaners Company in Battersea SW11. You must be wondering that why not others. Eva Cleaners carpet cleaning Battersea services are well known for it’s the best quality of work and professional staff. 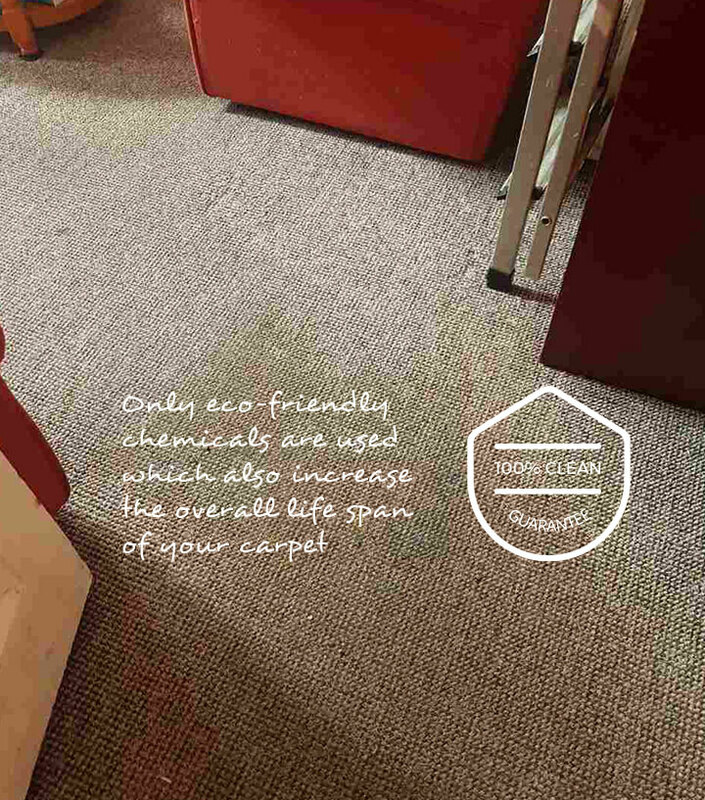 Eco-friendly products are used by the company to make your carpet look fabulous. Mostly people used a vacuum cleaner on their carpets but that is not enough. The fabric of carpet works like a trap for all kind of dust, sand, odor, and bacteria. It must be deep cleaned for the sake of your family health. The Company is capable of doing this task with all the latest equipment and modern techniques. In Battersea, it has established a good reputation with thousands of satisfied customers. 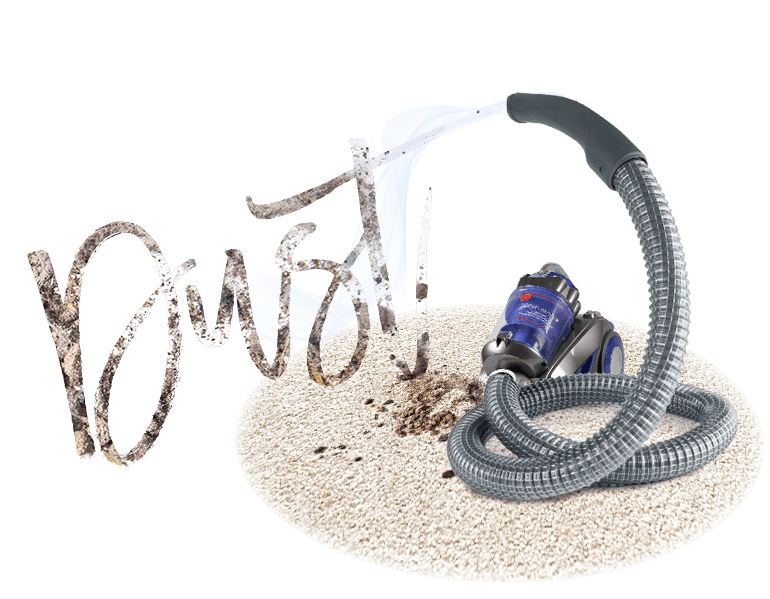 Even after the regular vacuum cleaning, there are lots of dust and germs left in the deep fiber of the carpet. We use hot water extrusion method for carpet cleaning. 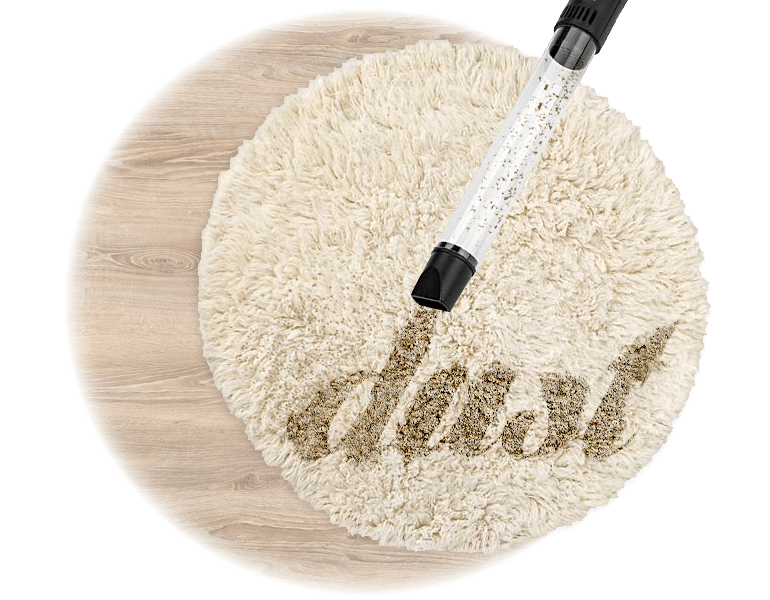 This keeps your carpet hygienic and fresh for a long time after cleaning process. Our carpet cleaning Battersea services are fast and affordable. If you are looking for a cleaning company in Battersea, look no further. It`s hard to find a good company today, one that you can trust to not only clean the carpets quickly and well, but one that you can trust in your home. There are just too many terrible stories out there about people being ripped off or having items broken or stolen by careless cleaning companies who hire just about anybody. We, on the other hand, do not just hire anybody. Our cleaning technicians are hired for their trustworthiness and integrity as well as their skills and we provide all the training they need to do the job to our high standards. Call 020 3409 1608 to find out how we can help you with your carpet cleaning problems in Battersea. You`ll also get a free quote when you call, so you`ve got nothing to lose. 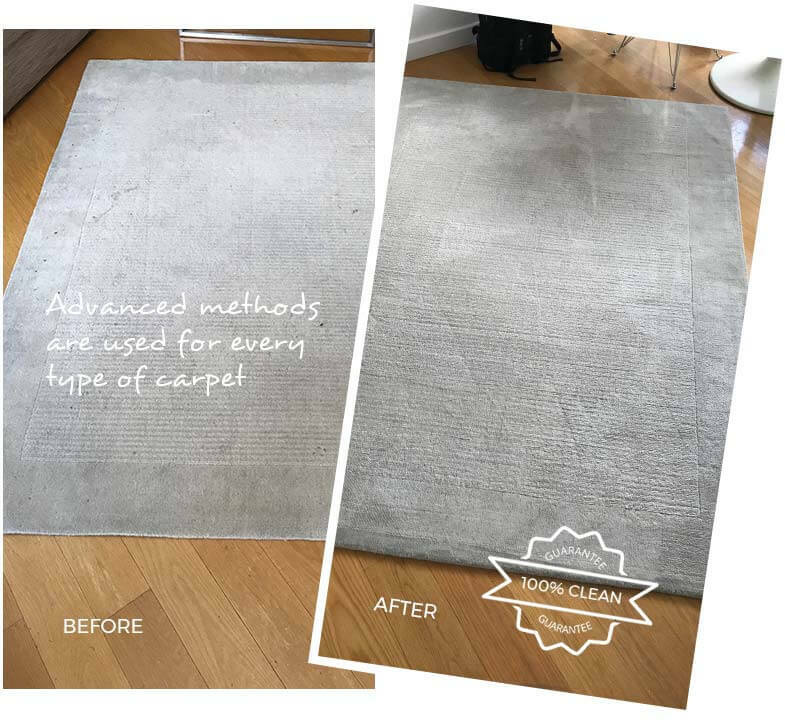 Our Battersea carpet cleaning services extend beyond the typical end of tenancy cleaning or regular weekly cleaning services. We can also do deep cleans on all the important pieces of furniture in your home, as well as the window treatments, the carpets and the floors. While you may not need your sofas cleaned every week or your carpets shampooed on a regular basis, you might want to try these cleaning services out to see what a difference they can make to the cleanliness and beauty of your home. Battersea is a very popular area in London just across the River Thames from the Chelsea Embankment. It is located in the London Borough of Wandsworth on the south side of the River Thames in what is known as Inner London. Since it is located less than three miles from Charing Cross, it comes as no surprise that properties here are some of the most sought-after in all of London. 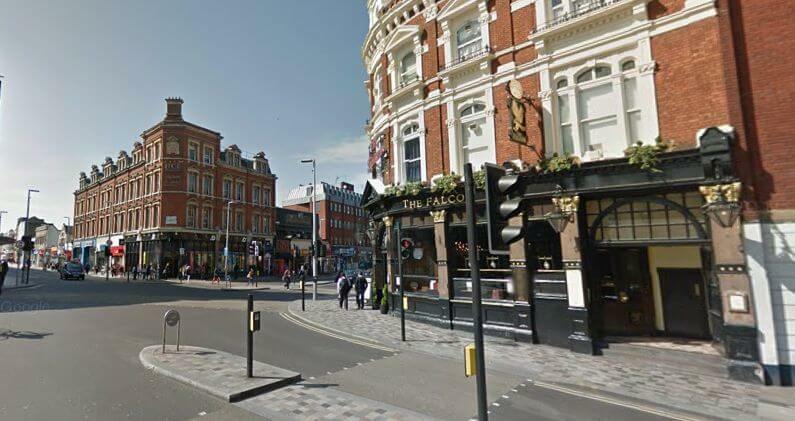 Its proximity to the city centre and the river make it a popular spot with London`s wealthy. But this was not always so; Battersea was once quite a rundown area and is still home to a wide range of residents from different socioeconomic classes, and thus, inequality. St. Mary`s Church is perhaps the most famous landmark in the area, which is actually the site of the settlement, which dates to the 16th century. William Blake was married in the church and Benedict Arnold is buried there, along with his wife and his daughter. Today, Battersea is home to the New Covent Garden Market, the Royal Academy of Dance, the Shaftsbury Park Estate conservation area, and plenty of other interesting places. It is also where you`ll find Battersea Park, which is a large green space that was opened in the middle of the 19th century. If you have kids, you have probably already visited Battersea Park, as it contains a zoo that the little ones will love. It is also where you can find the London Peace Pagoda. The Battersea Arts Centre in the former Town Hall is another spot to visit on a regular basis. While some property prices in Battersea continue to rise, you can count on Eva Cleaners to keep our prices fair and low. But that doesn`t mean that we compromise on service. On the contrary, you will get the best cleaning service out there when you call 020 3409 1608 today. 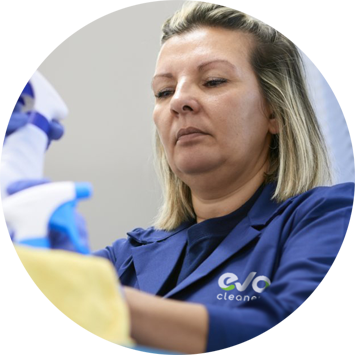 For carpet cleaning, tenancy cleaning, seasonal cleaning and much, much more, we`re the ones to rely on when your cleaning jobs seem to overtake your life. Don`t get buried under a mountain of to-dos; check those carpet cleaning Battersea tasks off all at once with one quick phone call today.